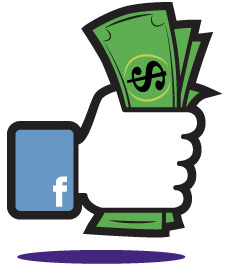 Paid advertising on Facebook: the boost your content needs? Is Facebook marketing – you know, the “free” marketing all businesses should be taking advantage of – becoming a pay-to-play landscape? In short, yes. But before we start bemoaning our budgets, let’s consider why this shift isn’t really a bad thing. Facebook realigned its algorithms so that individual newsfeeds focus more on friends and family of the individual, rather than businesses or publishing outlets. While this does make it more difficult to get those organic eyeballs on your business content without coughing up some dough, the move was designed to keep users happy. If the users aren’t happy, or all they see is clickbait, they abandon the platform. In short: we WANT Facebook to keep the users happy so that we have an audience to market to in the first place. These changes are driven by a desire to cut through clutter and see relevant content – and Facebook advertising has targeting features designed to get you in front of the audience most relevant to you. Not everyone on Facebook wants or needs the product or service you’re selling. As Facebook continues to gather data on its users and adjust newsfeeds to keep them happy, it gives marketers access in the form of targeting tools to make sure we’re reaching the right people. Social media marketing is only as good as the content behind it. The same few bucks we cough up to target that relevant audience may also make us pause and think “Is this post worth the money?” Does it offer the user something of value or drive an action? Is the wording concise, clear, and spelled/punctuated correctly? Do links point to appropriate areas of your website? No one wants to waste money – we may put more thought into posts we have to pay for. It’s not THAT expensive. (I know, I know, some of you are probably thinking I should have led with this one, but the three items above are more important.) Facebook offers three different paid advertising levels, starting with the easy-to-deploy and very inexpensive Boost Post. A very minimal investment can greatly increase the number of eyeballs on your content. No one really likes to spend money, especially on things we’ve been accustomed to thinking of as free. However, it’s worth remembering that your posts may be reaching as little as 2% of your followers organically. A few dollars will not only give you more visibility and increased reach, but could improve your content – and your audience – as well. 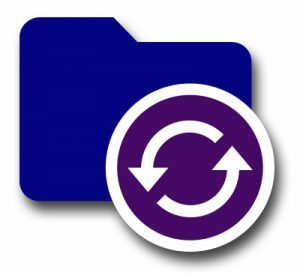 http://pwb.com/wp-content/uploads/2015/02/logophsr-300x58.jpg 0 0 Keith http://pwb.com/wp-content/uploads/2015/02/logophsr-300x58.jpg Keith2016-11-28 18:26:152016-11-28 18:28:50Paid advertising on Facebook: the boost your content needs? Beware of the Vultures: Is Your Site Mobile-Friendly? Being a marketer can sometimes be frustrating. As an example, frustrations increase dramatically with every reported Google algorithm change – Like the change happening April 21. 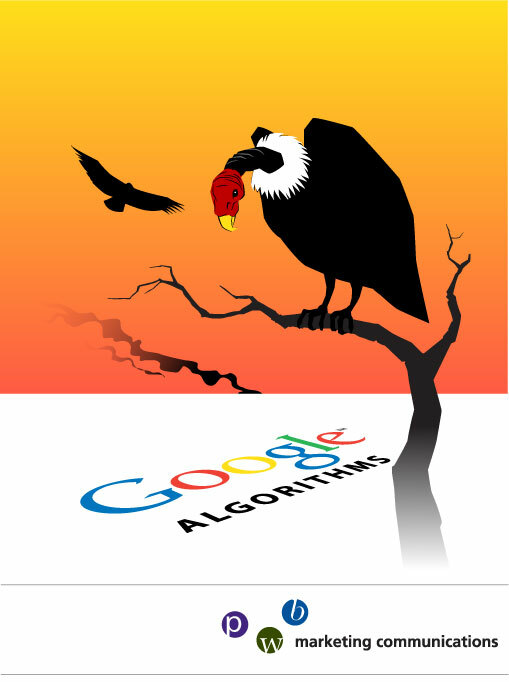 Certainly these algorithm changes can improve search, but they also release the search vultures. Those predators who create a feeding frenzy in an effort to scare businesses into buying their services. We have received a plethora of messages promising that without website improvements, our company will experience the end of the world as we know it. Before you buy into the hype though, let’s understand a few things. Most websites built within the last few years are mobile friendly. To a certain level. The trouble is, mobile has changed dramatically within the last few years. Responsive design and even how devices are used when searching has changed. So let’s take a step back and look objectively at the coming change. The Google mobile algorithm change promises this – that mobile-friendly websites will appear in search results. What does that mean exactly? It means this, how your website appears on a variety of mobile devices (iPhones, Android devices, tablets, etc.) may affect how your website is found to those searching for your products or services when they use something other than a laptop or desktop computer. That means that those sites that incorporate responsive design are likely to appear higher in mobile search engine results. In other words, this algorithm change might only affect a portion of those searching your website using mobile devices. To get a better idea of how your website will be affected, run a website analytics report; A very small portion of your website traffic may be affected. Any time these changes are announced though, I get client calls and emails. To say that anyone can make promises though is foolish. One can ever truly know how a website will be affected due to Google algorithms being proprietary. For this next Google Algorithm change though, I suggest clients use the Google tools to run a mobile-friendly test. If your site is not as mobile-friendly as it should be, then perhaps it is time to consider updates to change that. Web sites once had a shelf life of several years before needing updates, now however the ideal website needs to have constant improvements at some level. If you need help with making your website more mobile-friendly, PWB can help. Please contact us at dialogue@pwb.com or 734-995-5000.
http://pwb.com/wp-content/uploads/2015/02/logophsr-300x58.jpg 0 0 Keith http://pwb.com/wp-content/uploads/2015/02/logophsr-300x58.jpg Keith2015-03-30 19:15:302015-10-30 16:05:13Beware of the Vultures: Is Your Site Mobile-Friendly?